We believe that every wedding is a unique and special experience with unique and individual needs. It is our goal to create a service that is tailored to your budget and style. We offer unlimited time and unlimited images with all of our packages so that we can provide the time and care needed to bring out the best in our clients. 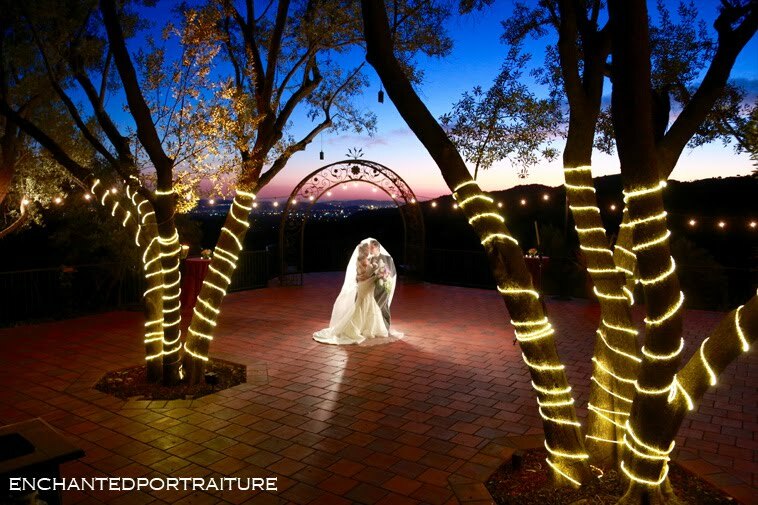 We are a family owned studio and have photographed hundreds of weddings in Southern California and around the world. We specialize in telling the complete story of your wedding and offer everything from full-service to disk only coverage of your event. We look forward to helping you capture the complete experience of your wedding while providing you the freedom to create whatever you like afterwards. We offer custom packages tailored to your needs as well as discounts for non-peak season events. Please Call us at 909-980-7361 to arrange a consultation and a quote.